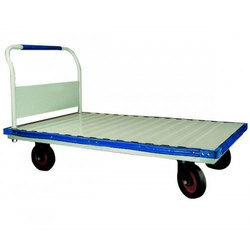 Our product range includes a wide range of platform trolley and mesh trolley. Platform Trolley used for transport of material. 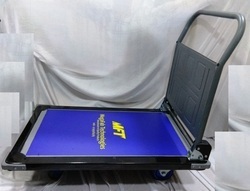 We are offering SS Platform Trolley. 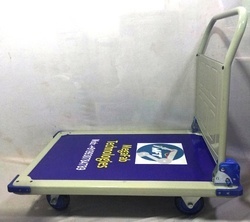 We are manufacturer of Platform Trolley. Used for movement of heavy goods. 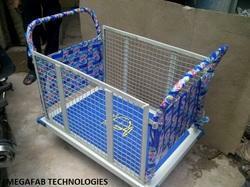 We are offering Mesh Trolley to our clients.